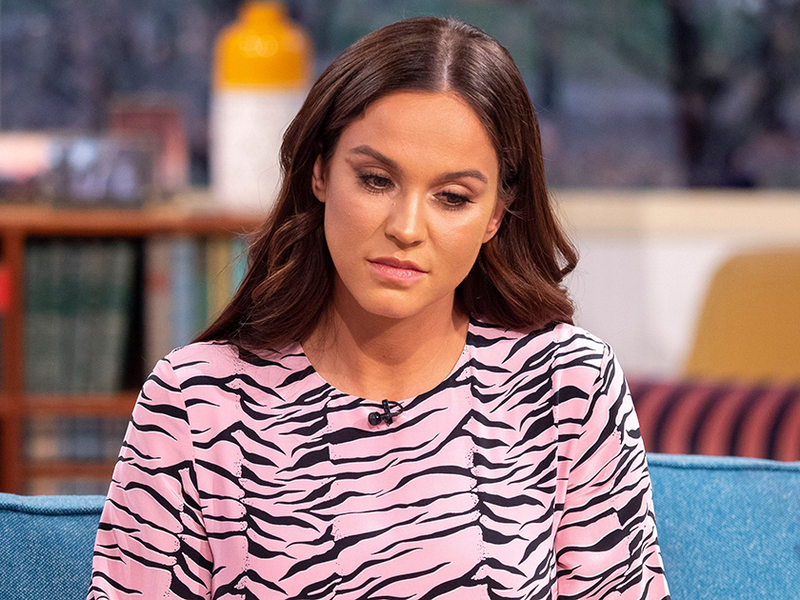 She’s only just managed to move on with her life following her split from John Noble, but now Vicky Pattison has been dealt another devastating blow. The 30-year-old has revealed that yesterday she had to say goodbye to her grandma, who sadly passed away. 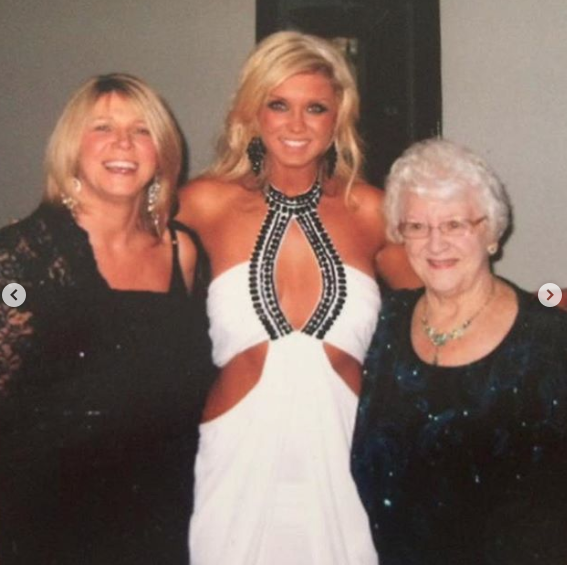 Vicky shared the sad news with fans via Instagram with a gallery of pictures from her grandma’s life, who she called ‘one of the strongest, kindest, most beautiful and selfless people I have ever known’. ‘I am so incredibly grateful for everything you taught me. You showed me how to love, how to never give up, how to be a strong woman and always instilled in me the importance of family,’ Vicky captioned the post. Today I said goodbye to one of the strongest, kindest, most beautiful and selfless people I have ever known. My Grandma. I am so incredibly grateful for everything you taught me. You showed me how to love, how to never give up, how to be a strong woman and always instilled in me the importance of family. I am so unbelievably lucky to have had someone like you in my life as grandmother and a role model. Our family is what it is because of you and my grandpa David. Everyone who knew you both, always talks about how you were the nicest couple and your parties were absolutely prolific!! (I suppose I know where I get it from!) I will miss you every day and want to THANKYOU for making me who I am. And I promise to do my best to make you proud. Rest in peace you wonderful, wonderful woman. Vicky also revealed that it was her grandma who she had to thank for teaching the star her notorious partying ways. Vicky’s loss comes at a particularly hard time in her life, after she split from her fiancé after pictures emerged of him with other women in Dubai. In a sneak peak of her new reality show Vicky Pattison: The Break Up, which airs tonight, the star can be seen being consoled by a pal just four days after finding out about John’s alleged infidelities.